Ear correction or, otoplasty, is one of the commonly held and safe cosmetic surgeries for both genders, and for both children and adults alike. Droopy looking ears, “pointed ears”, posttraumatic deformities of ears, ear lobes of irregular shapes are often ridiculed by others and become the cause for low self-esteem. 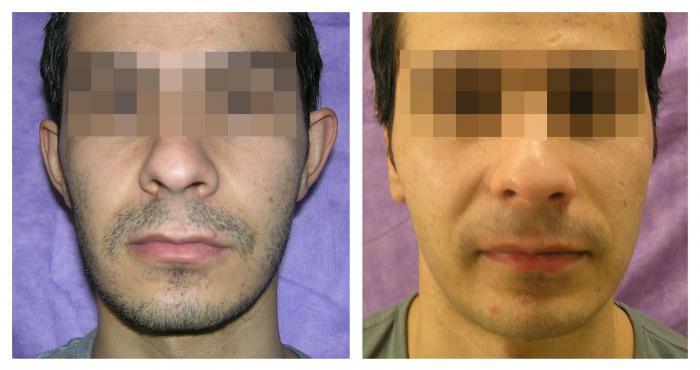 Otoplasty allows you to change the size, shape and position of the ears. 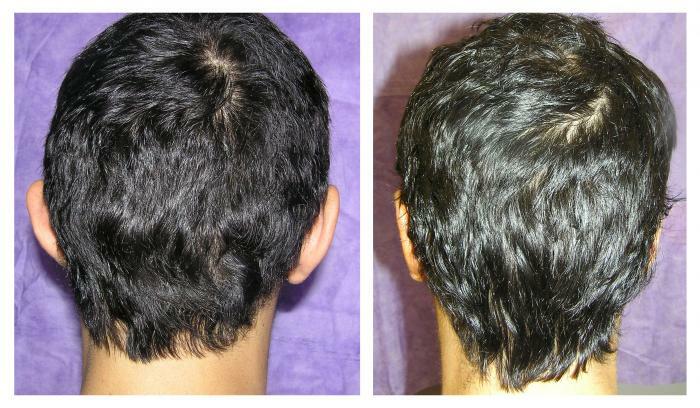 Otoplasty procedure is performed on the ear skin and cartilage tissues. The incision is carried behind the ears. Anaesthesia: Local anaesthesic in combination with intravenous neuroleptoanalgesia. After the surgery, the patient goes home with a special bandage. Special bandages must be worn for 7-10 days. Sutures are removed 8-10 days later. Dynamic observation once a week for 3 months. The patient is able to return for work 5-7 days after otoplasty. Price: the pricing for this operation is determined during the consultation. During the consultations the size, shape and the position of ears, their symmetry and the type of defect or deformation, is determined. On the basis of these the surgeon determines the technique of otoplasty that would be most appropriate to the individual patient. The postoperative result should look natural, rather than as though “operated on”. This operation should conducted by a plastic surgeon with extensive experience in children's surgery, since oftentimes otoplasty patients are children 6 years of age and upwards.